It's that time of the week where we put one of our wonderful clients' websites in the spotlight, and this week the theme is purple! For any business, a website is excellent for promoting a service whilst projecting the business' brand values. For vacation rental managers, it is the perfect place for showcasing properties. To show you how this is done effectively, we would like to turn your attention to Purple Home who provide Holidays Rentals in Italy. Founded in 2009 by Alessandro and Valentina, Purple Home offer smart apartments and villas, in Rome, Venice, Dolomites and Umbria. Through their own hard work, they aim to make their guests' stays easy, safe and fun! Let's see if their website also meets those requirements. As soon as the visitor lands on the Purple Home homepage, they are greeted with beautiful professionally photographed images of Italy as well as one of their team. Including a photo of the company's team helps to put a face to the name and humanizes the business. It increases credibility and encourages bookings; vacationers can take comfort in that they are booking a property with real people. 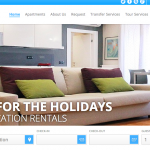 The colour scheme fits in nicely with the name of the vacation rental business - purple! Since, purple is often considered as quite a regal colour, it exerts professionalism here excellently. The warm hues also help to create an enjoyable user experience; an ugly colour scheme could potentially damage business credibility and put potential guests off making a booking. The Purple Home website as a whole is easy to navigate around. 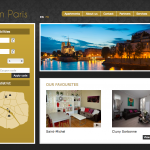 The top bar includes all necessary booking information whilst the footer displays useful links e.g. social media networks, networks, contacts and company information. 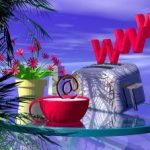 It is important to have a well structured vacation rental website to make it easy for guests to proceed with a booking and Purple Home have made sure of this. 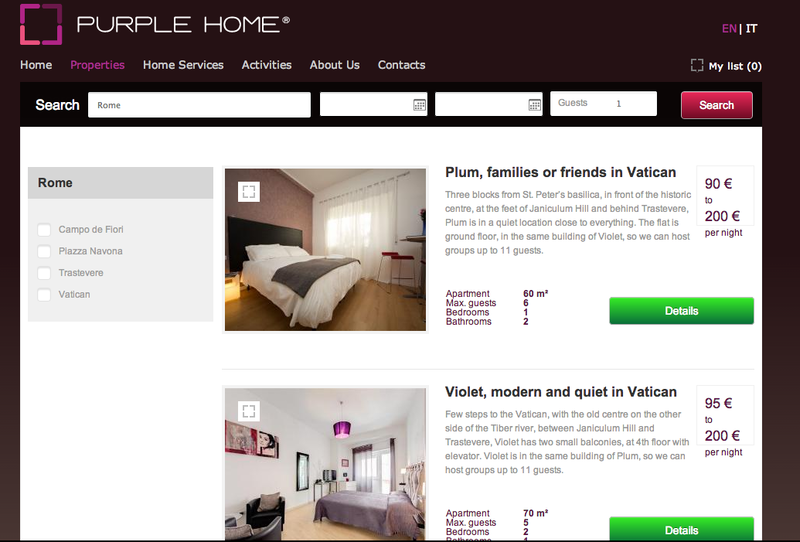 The Purple Home reservation system also adheres to the website theme; each property is named after a shade of the colour purple. This is charming and shows attention to detail which is also demonstrated in the professional images of their properties. 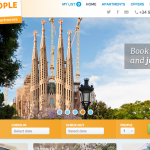 Each property listing page is very informational and captures their vacation rentals perfectly. Providing as much information about the property, without bombarding the potential guest, will captivate interest and ensure they don't look for a property elsewhere. The handy table tool Purple Home have used to display information reduces the need for scrolling down the page and delivers it in a digestible way. Our favourite part of the Purple Home website is the 'Activities' page. 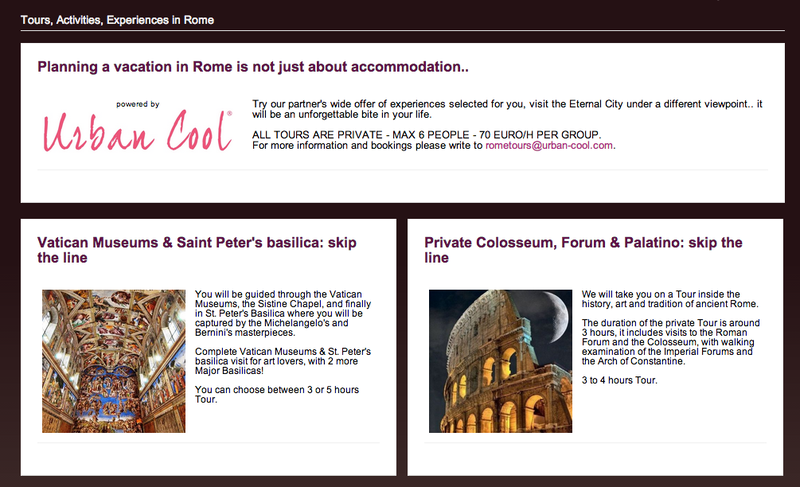 This is a great way of sharing recommended places to visit whilst sharing special deals from a partnered website. Not only is this an excellent SEO effort, it will give potential guests a taste of what to expect near Purple Home property. 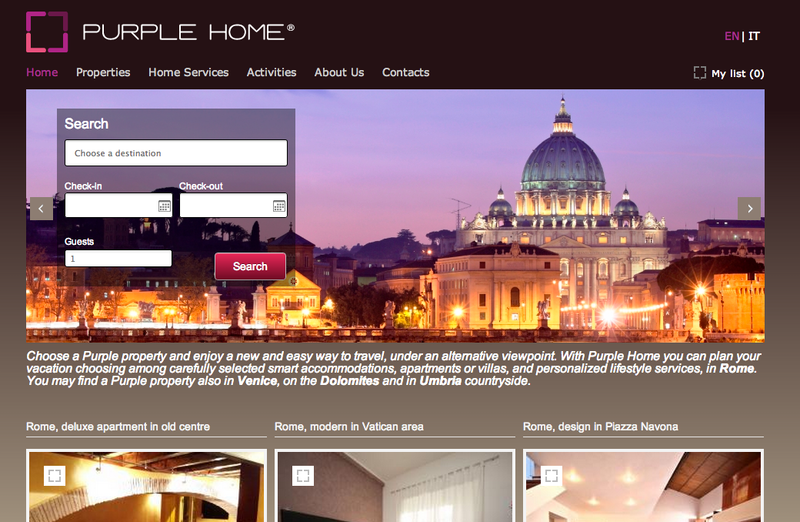 If you're looking for a Vacation Rental in Italy or would like to network with Purple Home, be sure to take a look at their website.